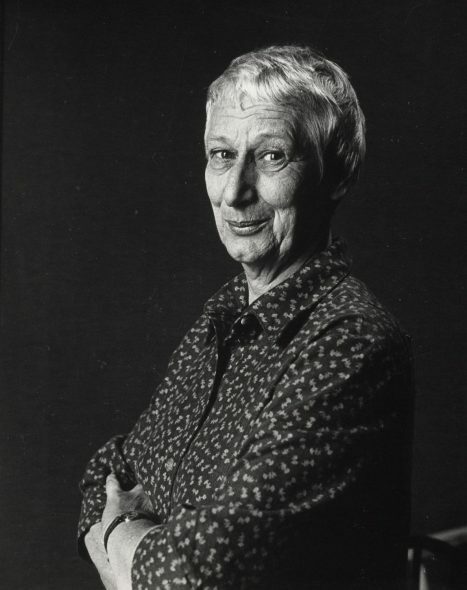 It is with sadness that we at Te Papa learned photographer Marti Friedlander passed away in Auckland on Monday 15 November. Marti was born in London of Jewish parents and emigrated to New Zealand with her Kiwi husband Gerrard in 1958. She was shocked by how conservative New Zealand was at the time and gravitated towards people who were in the arts and otherwise living outside the square. She photographed protest in particular, and I remember her telling me how wonderful it was that New Zealanders would take to the streets to protest. Marti Friedlander. 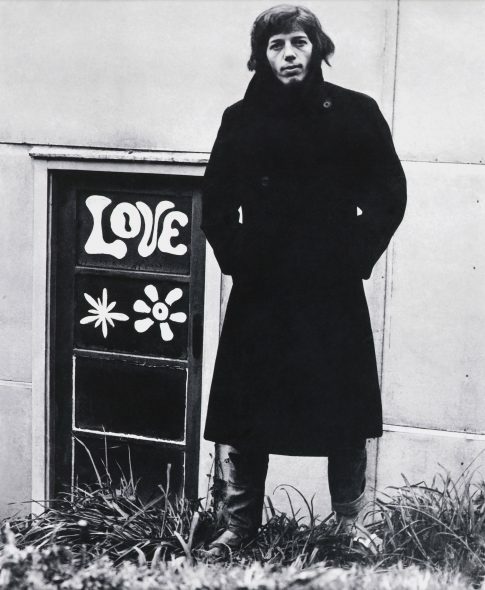 Tim Shadbolt at Gibraltar Crescent, Parnell, 1971. Gelatin silver print. Purchased 2007. Te Papa, O.031093. I first came across Marti’s photographs in Larks in a Paradise (1974), a book of her photographs in which were interspersed interview-based texts of ordinary New Zealanders by James McNeish. The texts and the photographs did not address each other directly, yet they worked together to take the pulse of New Zealand at a moment in time. Marti focussed a passionate eye to her adopted country, and strove to show New Zealanders to themselves by bringing an outsider’s perspective on the things we took for granted. Marti Friedlander. 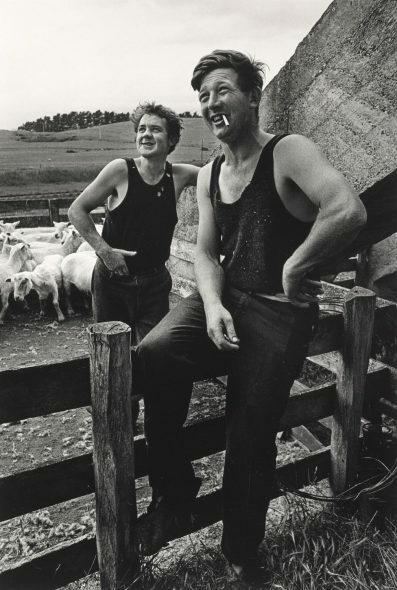 Shearers, Balclutha, 1969. Gelatin silver print. Te Papa, O.031281. Marti’s work had earlier come to attention in her collaboration with Michael King with the 1972 book Moko: Maori Tattooing in the 20th Century. This was a project to meet and photograph some of the last women still alive who had received moko kauae, or chin tattoo, before its revival over the last couple of decades. These kuia, or elderly women, were a living link back to an unbroken, centuries-old tradition. 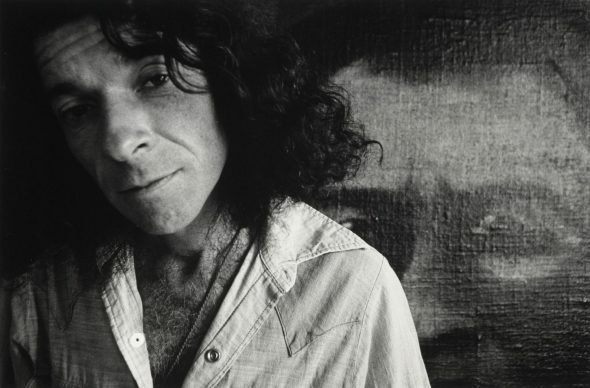 Marti regarded this set of photographs as something special that stood aside from her other work, and rarely sold copies. In 2009 the full set was gifted to Te Papa. 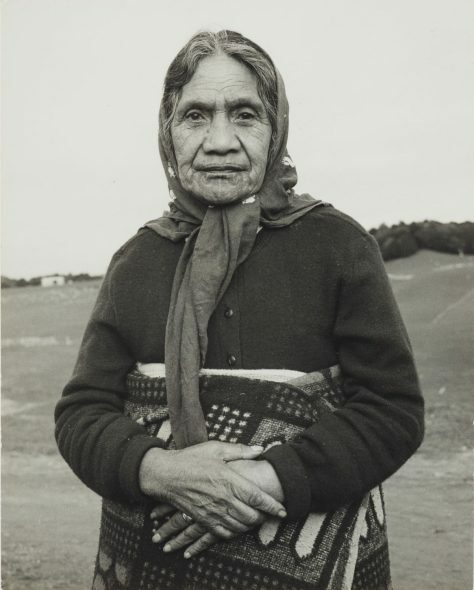 Browse through the photographs featured in Moko: Maori Tattooing in the 20th Century. Marti Friedlander. Herepo Rongo. From the series: The Moko Suite, 1970. Gelatin silver print. Te Papa, O.033713. Contemporary New Zealand Painters Vol. 1: A – M (1980), written by Jim Barr and Mary Barr and illustrated by Marti, was the third book of this period that lifted the lid on an area of New Zealand society out of mainstream view. Marti Friedlander. Tony Fomison, 1977-79. Gelatin silver print. Te Papa, O.031285. It was probably this desire to take people seriously, to be genuinely interested in them, that enabled her to persuade the reclusive and reluctant Rita Angus to pose for her for the book. Her photographs remain a rare record of Angus in later life. Marti was a very passionate person and, as her dealer Kathleen Fogarty has described her, ‘a force of nature’. Being in her presence was an experience that could leave you drained by her intensity. She would waste no time giving you her views on many topics but she was also very interested in you. Her direct questioning could be disarming, but she wasn’t interested in beating about the bush, nor in people play acting. She expected emotional honesty. For those who accepted these terms – and many did – a rapport and lasting connection was forged. I have cherished my copy of the king-Friedlander monograph M:MTI… for 2 decades, & still derive great pleasure from flicking through its pages & viewing the compelling images of the kuia.